Version 0.1- On 16-08-2014 this page has been updated. 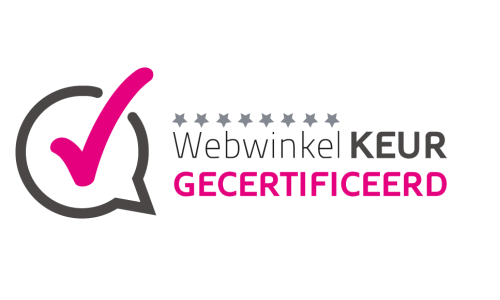 www.ikdrinkreishi.nl respects the privacy of all the visitors/users of its website and ensures that all personal information which you will give us, will be dealt with in a strict confidential manner. When you order one of our services/products then we will ask for personal data like name, birthdate etc. These data will be used to execute your order. These data will be stored on a security server owned by www.ikdrinkreishi.nl or by a third party. We will not combine your personal data with other data. When you send emails or other messages to us it will be possible that we will save these messages. Sometimes we will ask for your personal data when this is relevant. This enables us to answer your questions and requests. These data will be stored on a security server owned by www.ikdrinkreishi.nl or by a third party. We will not combine your personal data with other data.